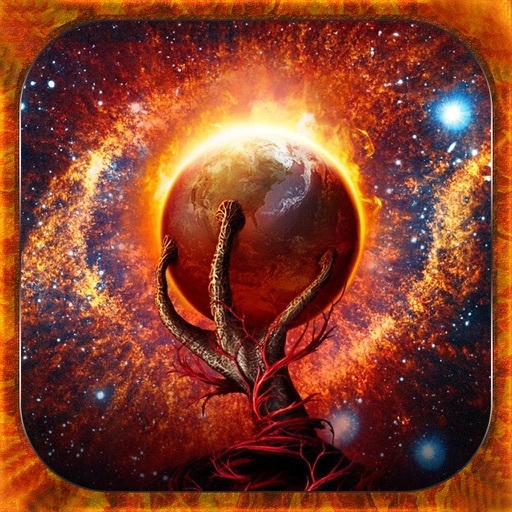 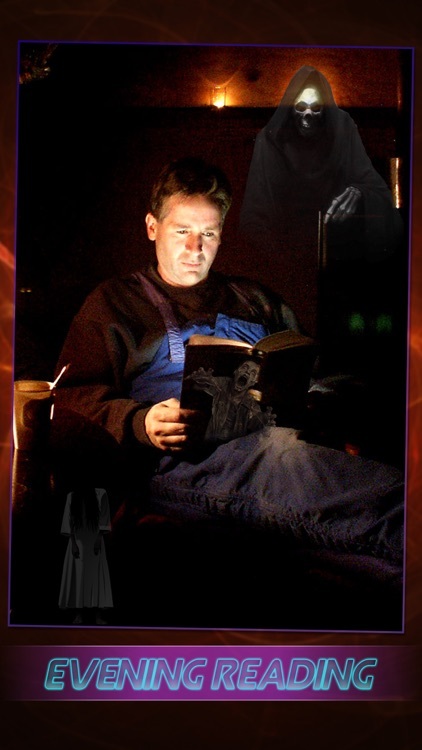 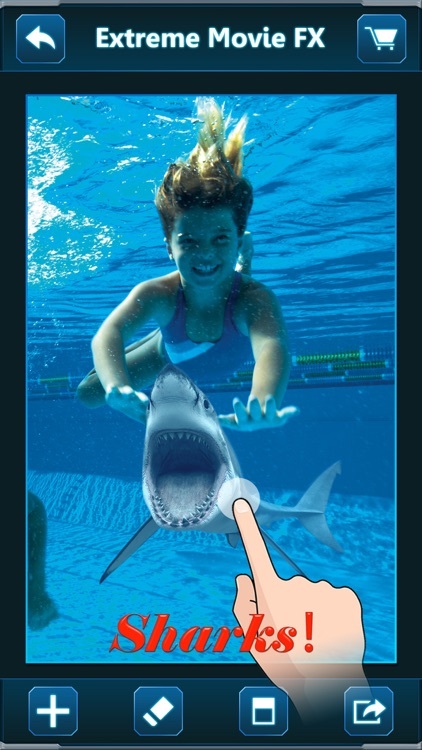 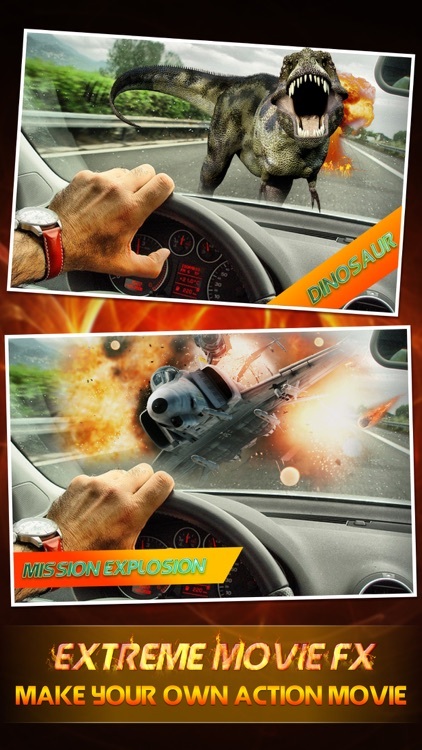 Are you ready to bring your photos to life with this amazing Extreme Movie FX App? 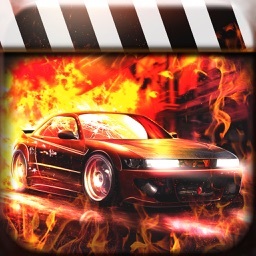 Now you can create fantastic pictures with various movie fx effect. 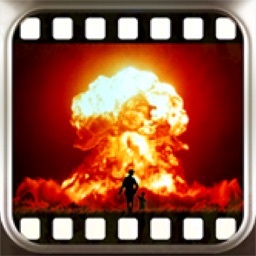 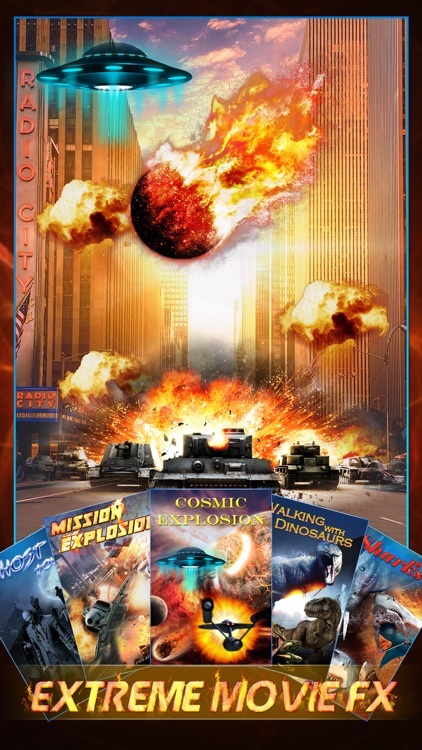 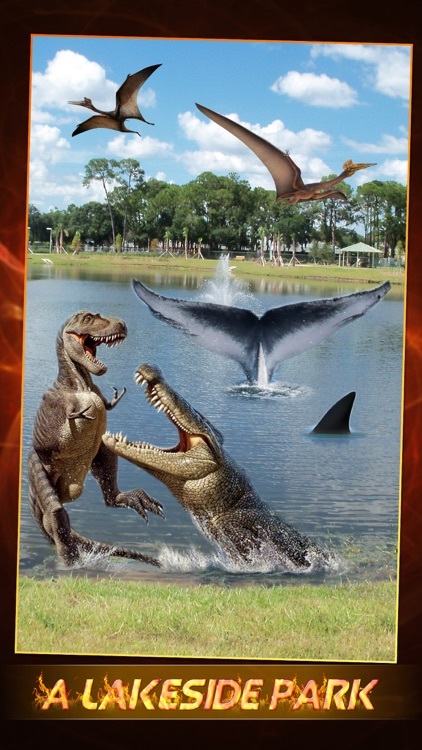 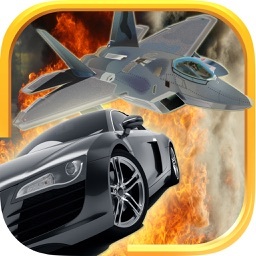 Choose from a variety of Hollywood effects and recreate a scene from a blockbuster movie easily!